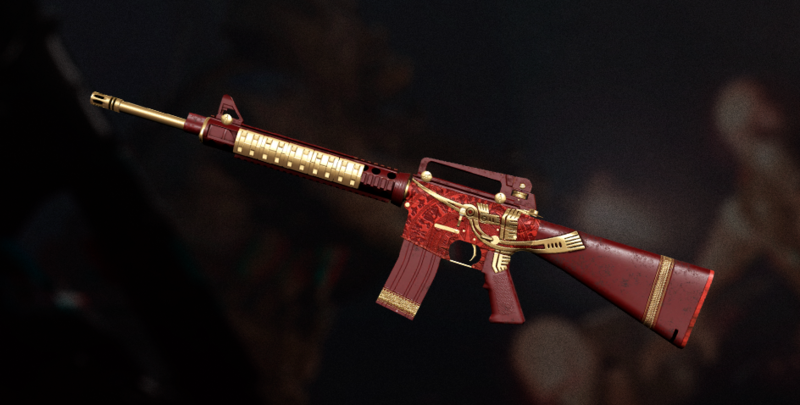 This week, Riflemen will be able to enjoy the legendary M16A3 assault rifle! Outstanding performance and manageable recoil place this rifle high on the lists of veterans and newcomers alike. 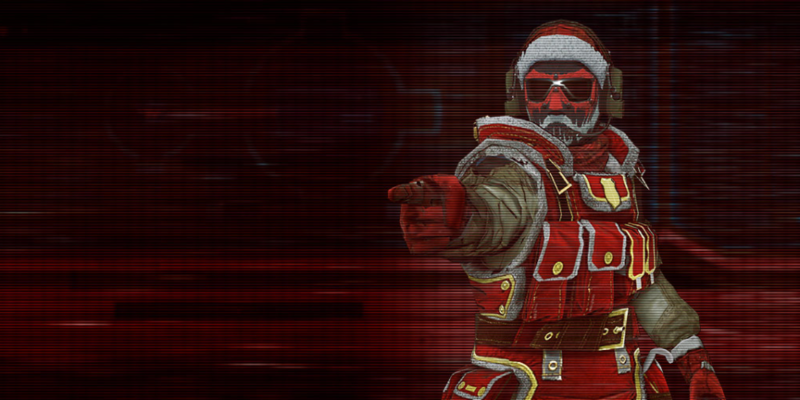 Furthermore, you can now purchase two skins for the rifle in the store. Herald victory with colorful weapons! 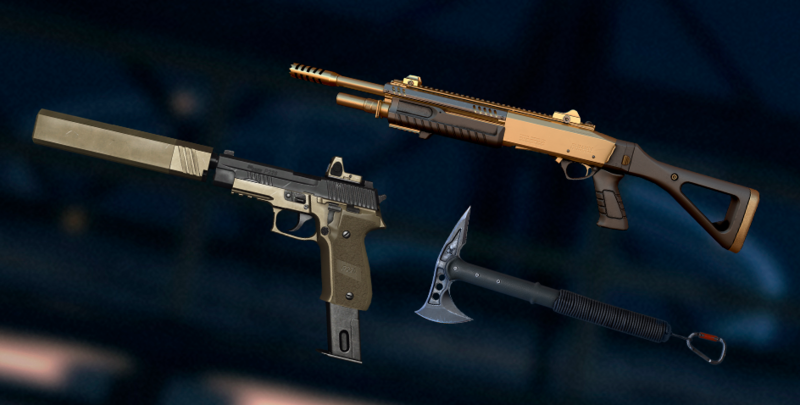 As a reminder, weapon skins can be purchased on the Inventory tab. Just go to the Weapon tab and select the weapon you want. If there are available skins for it, they’ll appear in the right-hand column.